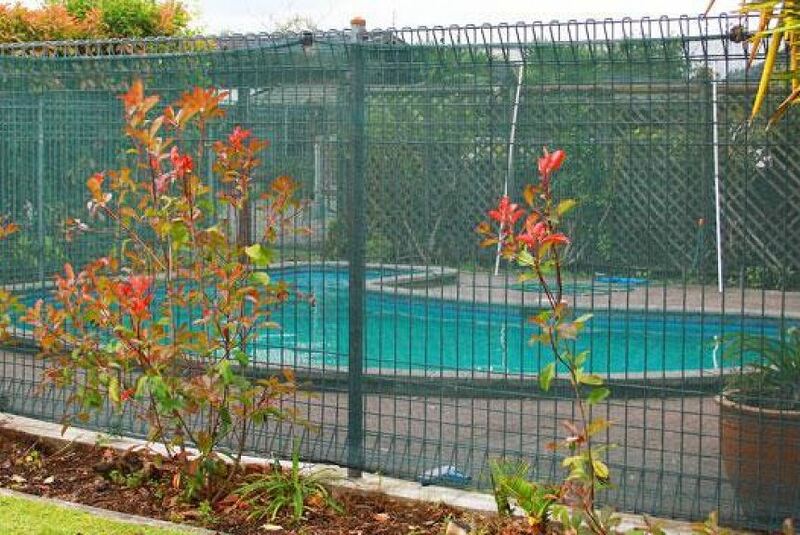 Located in Wairoa, Vista Motor Lodge features a garden. Boasting room service, this property also provides guests with a restaurant. Guests can have a cocktail at the bar. All rooms is fitted with air conditioning, a flat-screen TV with cable channels, a microwave, a kettle, a shower, free toiletries and a wardrobe. With a private bathroom, rooms at the motel also provide guests with free WiFi. All units will provide guests with a toaster. Hawke's Bay Airport is 68 km away.